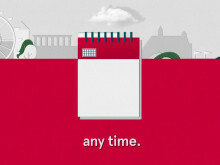 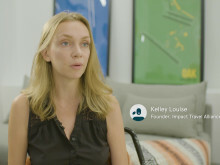 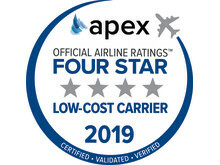 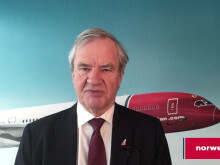 Customers of Norwegian Air have donated a total of three million dollars since a donation option was introduced to the booking process in July 2015. 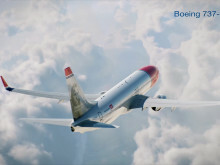 The US DOT has granted tentative approval to Norwegian UK. 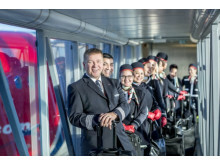 Buenos Aires becomes airline’s first South American route as its new affordable fares breaks the current monopoly on direct London-Argentina flights. 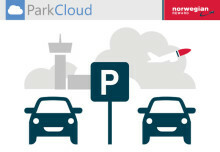 Norwegian Reward members will be able to book parking spaces at airports through ParkCloud and earn up to 15% in CashPoints. 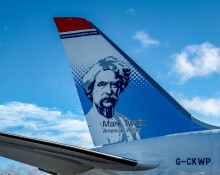 Norwegian reveals the next American tailfin hero, Mark Twain. 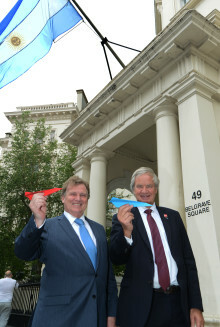 Third non-stop flight from JFK to London begins today on October 28, 2018. 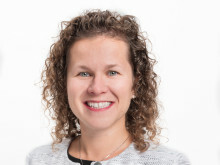 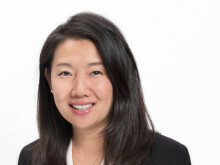 ​Meet Jenny Weimer, Senior Cabin Crew and Cabin Line Trainer for Norwegian based in Stockholm. 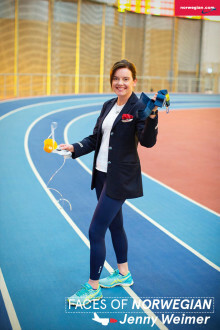 She will participate in the NYC Marathon, running on behalf of UNICEF to raise money to support the organization’s effort worldwide. 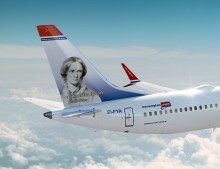 Norwegian's first priority is to take care of customers. 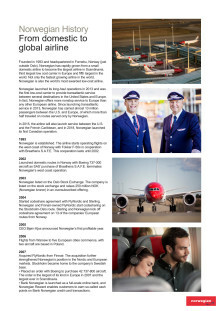 Overview and timeline of Norwegian's history (updated January 2019). 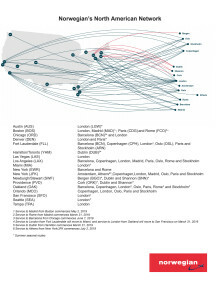 Norwegian's North American network map and details (updated March 2019). 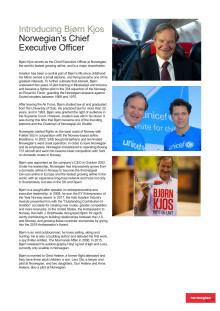 Biography of Norwegian's CEO Bjørn Kjos (updated December 2018). 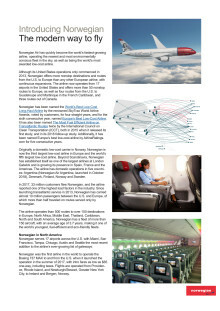 Overview of the Norwegian brand and products (updated December 2018).